Conception to birth is a miracle, but many parents and practitioners are not aware that immediately following delivery of the baby the placenta and cord continue their function in transferring approximately 30% of baby’s intended total blood volume via the cord to the baby whilst the baby transitions to life outside their mother. Uninterrupted transition is extremely important whilst baby uses their lungs to oxygenate their body for the very first time. For approximately 50-60 years most birth attendants have clamped and cut the cord immediately the baby has been born, often before the baby has taken its first breath. There has never been any evidence to support this practice. UK national and international guidance (including resuscitation guidance) now recommends where possible the umbilical cord should be left intact for at least one minute. Immediate cord clamping can deprive the baby of their intended blood volume and research shows that babies can gain up to 214g in the first five minutes following birth if the cord is left unclamped. (Farrar 2010) Further research shows that babies who have immediate cord clamping have a greater incidence of iron deficiency anaemia as valuable red cells are left behind and that out of this same group of babies some male babies have decreased fine motor and social skills at the age of four, which can impact negatively on a child’s mental health. (Andersson 2011) Cord blood also has a very high concentration of stem cells, important in development throughout the baby’s whole life. New NICE guidance published in December 2014 recommends delaying cord clamping for at least one minute for all babies regardless of delivery unless the baby’s heart rate is less than 60bpm and not getting faster. This is an extremely rare occurrence. Some babies can be a little stunned at delivery but it is important to remember that the placenta and cord are still transferring oxygenated blood through to the baby as they did when baby was in the uterus and the majority of babies will spontaneously recover without any intervention when the cord is left intact. Your birth attendant will dry the baby to stimulate them and place the baby in skin to skin to help with transition, temperature control and bonding. Early feeding can help this process along and can also aid placental delivery and reduce blood loss immediately following delivery. All of this can be done with the cord intact. When the cord and placenta have fully completed their function, the cord will stop pulsating and the baby will have received all their intended blood volume and the cord will be empty and white. 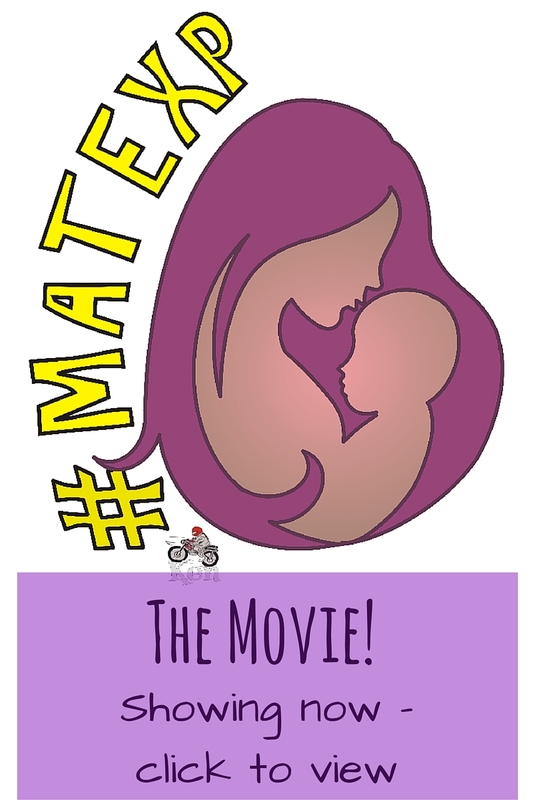 As this is the healthiest way for the baby to be delivered we have started a campaign called #waitforwhite to raise awareness. With informed choice it is a common practice to administer an oxytocic (hormone) drug by injection after the baby is born to help deliver the placenta and reduce the incidence of post-partum haemorrhage. Historically this injection is often given immediately after delivery but in uncomplicated births, it can be given a few minutes after birth (or when the cord has stopped pulsating) and the cord clamped a few minutes after administration of the injection. This way the baby gets their full transfusion with minimal interference. Some birth units have reviewed all the evidence and have adopted this method of managing the third stage of labour and are referring to this practice as delayed active management. Physiological third stage of labour. After informed choice many parents are choosing to have no drugs to aid the delivery of the placenta and allow the placenta to deliver itself. The cord should be left intact throughout the whole process with no handling, clamping or cutting. Normally the placenta delivers within the first 20-30 minutes, although some can take longer. Some parents opt to leave the placenta and baby attached to each other until the cord dries out and separation occurs naturally. This takes a few days. Farrar D, Airey R, Law GR, Tuffnel D, Cattle B, Duley L. Measuring placental transfusions for term babies: weighing babies with cord intact. BJOG. 2011;118:70-75. Andersson O, Hellstrom-Westas L, Andersson D, Domellof M. Effect of delayed versus early umbilical cord clamping on neonatal outcomes and iron status at 4 months: a randomised controlled trial. BMJ. 2011;343:d7157. Andersson, O., Lindquist, B., Lindgren, M., Stjernqvist, K., Domellöf, M. and Hellström-Westas, L. (2015). Effect of Delayed Cord Clamping on Neurodevelopment at 4 Years of Age. JAMA Pediatrics, 169(7), p.631. 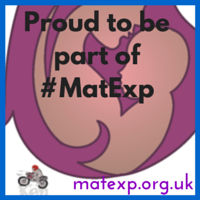 « #MatExp evaluation – it is official. 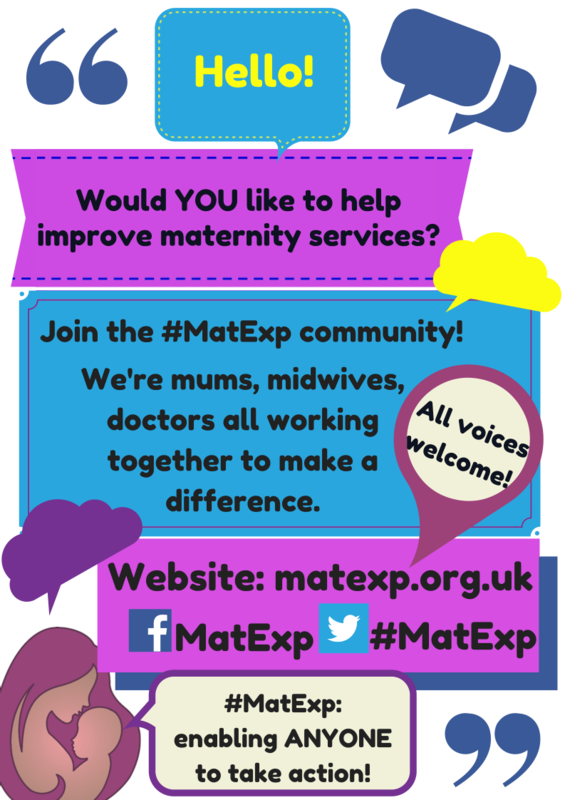 #MatExp rocks!